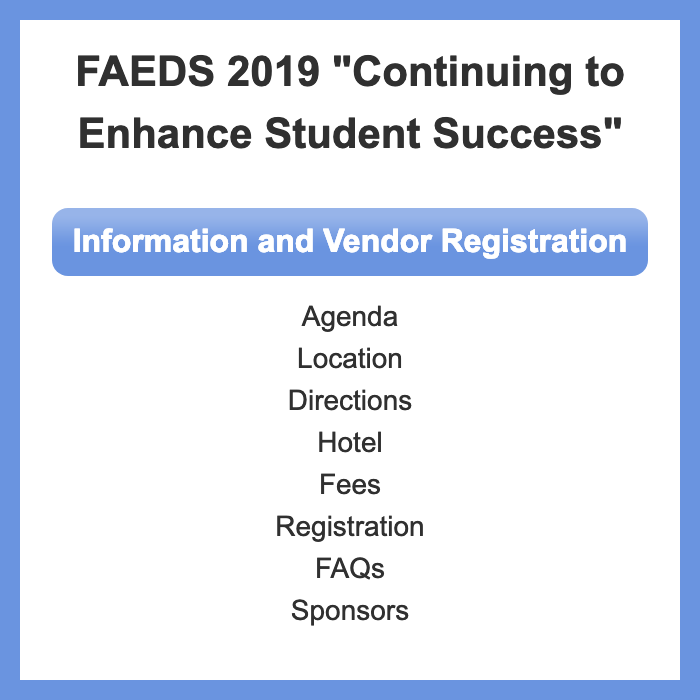 A State association founded in 1964, FAEDS is the oldest Florida professional association dedicated to the advancement of educational technology. FAEDS membership is open to all those interested in the uses of computers and technology in education. Below are the archives of FAEDS documents by decade.